Still, a career as any kind of musician — let alone an opera singer — did not occur to Brownlee until he was in college, when he won a National Association of Teachers of Singing competition with his rendition of Puccini’s “Che gelida manina.” After the performance, a woman mysteriously approached him and told him that, while he had tremendous natural talent, Puccini was all wrong for his voice. He needed something lighter. 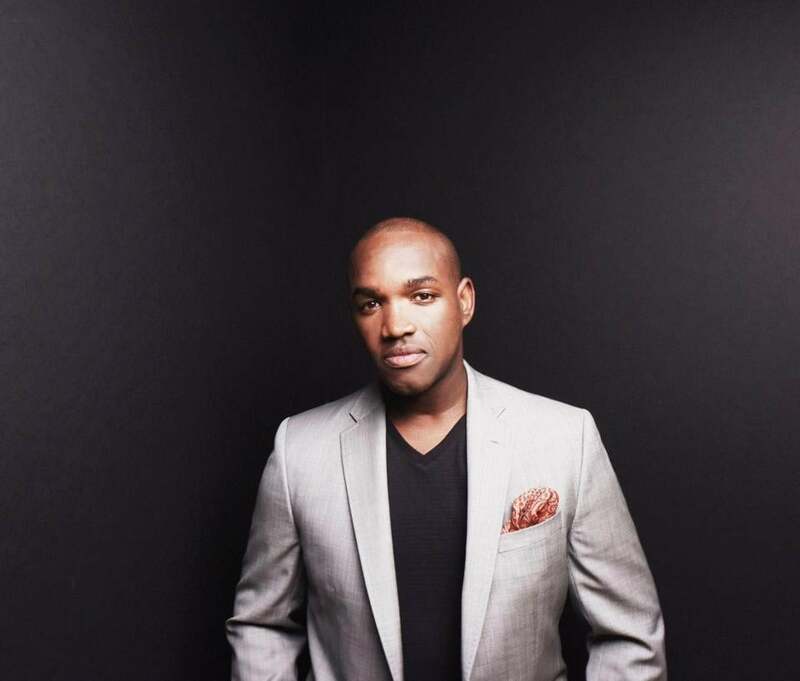 Since winning the Metropolitan Opera’s National Council Grand Finals in 2001, singing Rossini and Donizetti, Brownlee has become one of the most sought-after tenors in this repertoire. Which brings us to the first half of the Celebrity Series of Boston program, where he will sing “Ah! mes amis,” from Donizetti’s “La Fille du Régiment,” whose famous nine high C’s he sings not only with accuracy and power but with remarkable sweetness as well. As for the concert’s African-American spirituals, they are a reminder of his 2013 album, “Spiritual Sketches.” They also offer a fuller glimpse of him as a person. At an NPR Tiny Desk concert that year, Brownlee said that he associated the song “All Night, All Day,” with its image of an angel watching over humanity, with his son Caleb, who had recently been diagnosed as being on the autism spectrum. While a good deal of this outstanding singer’s career is present here, a more recent aspect of it compels mention: The song cycle “Cycles of My Being,” a joint project by composer Tyshawn Sorey, poet Terrance Hayes, and Brownlee that premiered last month. It arose from a commission for a Carnegie Hall concert, which Brownlee decided to use to create a piece that would give voice to what he called “the experience of being a black man” in today’s America. Part of the inspiration came from seeing the deaths of black men that have roiled the country and given birth to Black Lives Matter — Philando Castile, Michael Brown, Trayvon Martin. But it also came from Brownlee’s own experience. The time he sang at a gala concert for high-priced donors in St. Louis and, 10 minutes later, was mistaken for the valet. The time at a Seattle opera house where an usher demanded to know why he was in the building before a concert, and relented only when Brownlee showed her a poster in the lobby with his picture on it. So he joined forces with Sorey, whom he sought out for his music’s “complex rhythmic ideas,” and Hayes, of whom he remarked, “his wordplay is such that sometimes you’ve been hit and you don’t even know what you’ve been hit by. We could all bring our collective experiences together.